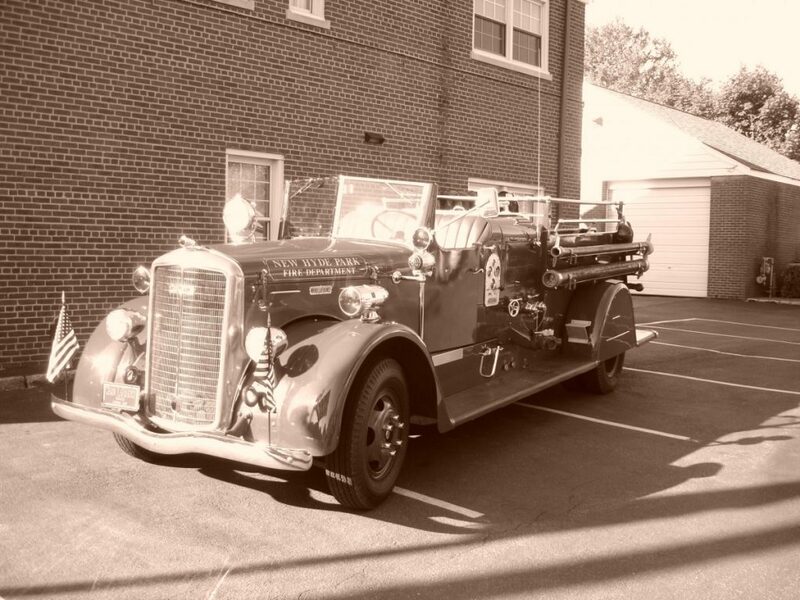 Refurbished by members of NHPFD, fully capable of pumping and driving. This truck participates in various parades as well as antique car and truck musters throughout the county. Currently stationed at the Estates firehouse.